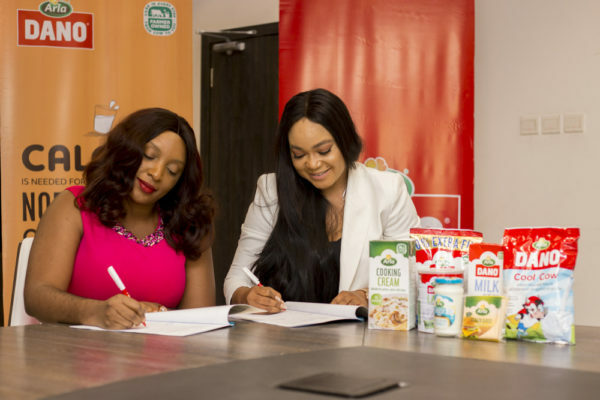 Nollywood actress, dancer, model and philanthropist, Rachael Okonkwo,popularly known as ‘Nkoli Nwa Nsukka’, has been signed on to Dano milk as brand ambassador. 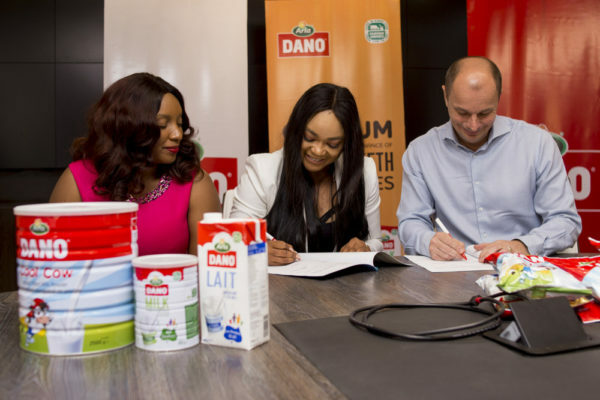 The signing ceremony which held on Thursday, January 17th, 2019 at the company’s office premises signifies the start of a vibrant collaboration between Dano milk and Rachael Okonkwo who brings vitality, style and grace to everything she does. This collaboration has come at a time when the brand is making great leaps and taking critical in-roads into the Nigerian market space. 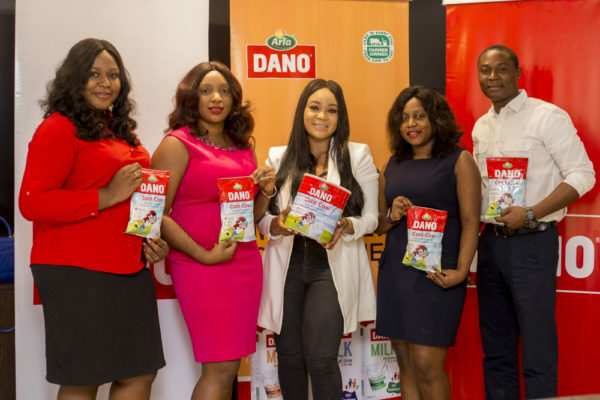 The Dano brand is excited to have her on board, her influence as a rave-making sensation will have a positive impact on the brand and also inspire Nigerians and expose them to the quality, healthy and natural product range. 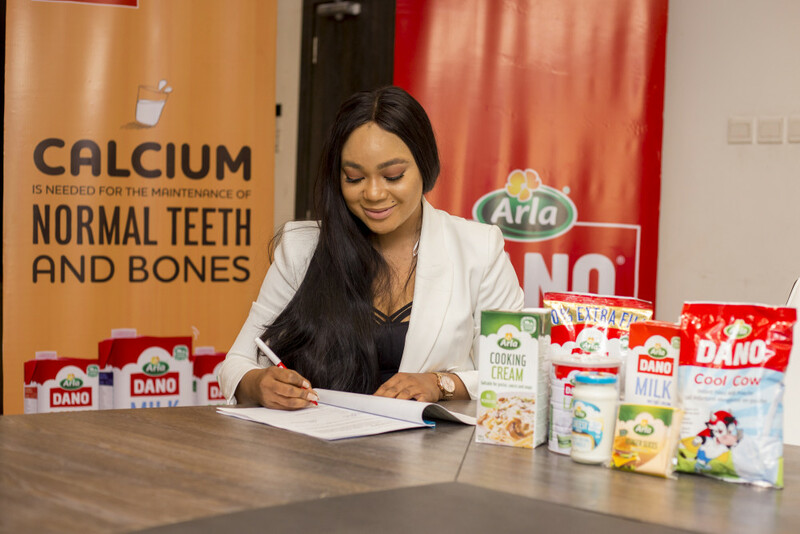 Dano Milk is a brand of Arla Foods, a farmer-owned company focused on making natural, healthy and quality dairy products for Nigerians to improve all-round nutrition helping to build a healthier and stronger society. 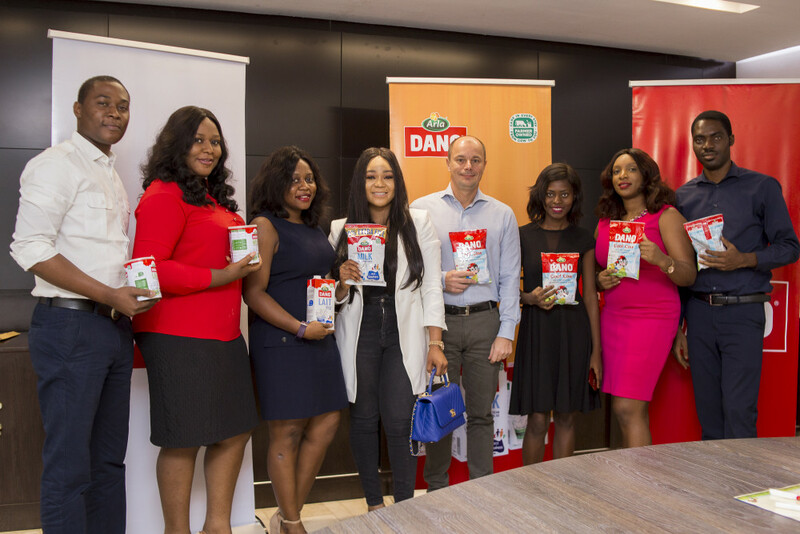 To ensure you do not miss out, visit the social media handles of Dano milk. Instagram @danomilkng, Twitter @danomilk_ng, and Facebook @DanoMilkNg.